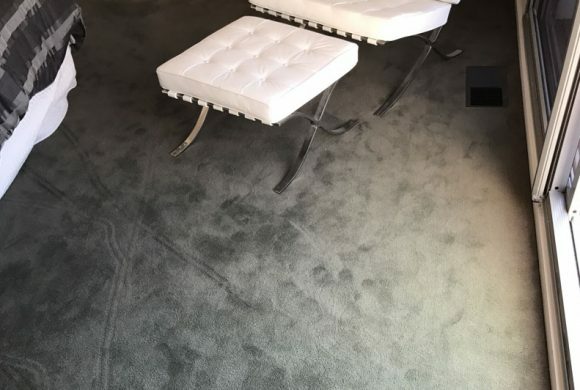 Danielle and Michael were trained by Chris Howell, a 'Dye Master' from the United States who is the President of Colorful Carpets, and has been dyeing carpets for more than 16 years. 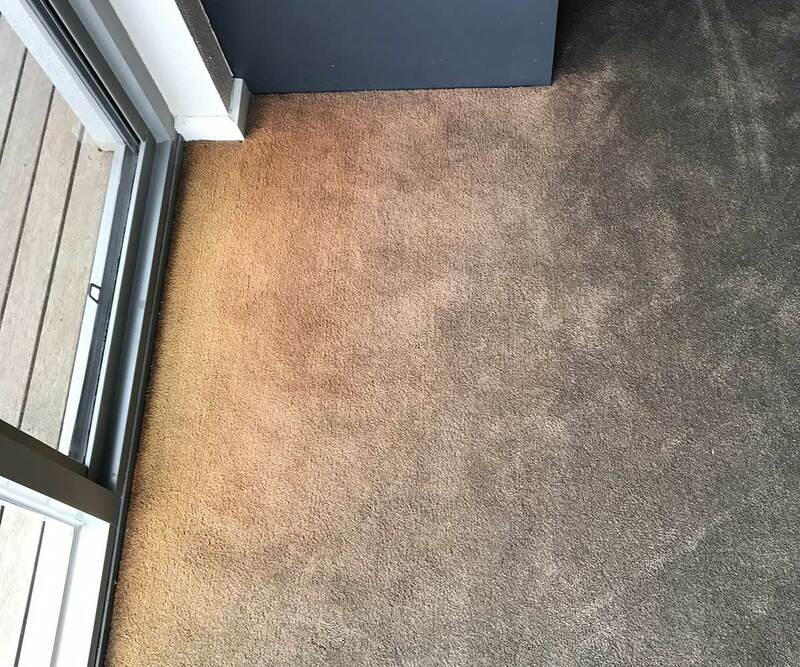 Chris' technicians dye carpets in many famous places, including the Washington Institute of Peace and The White House. 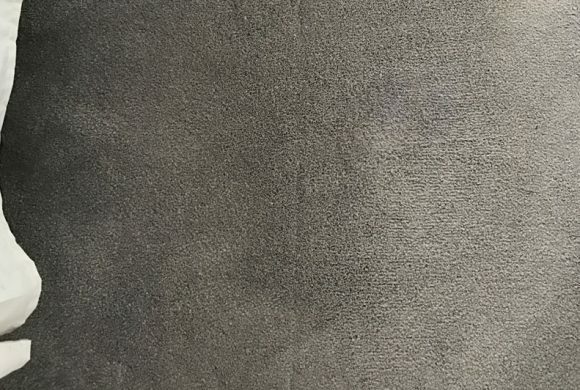 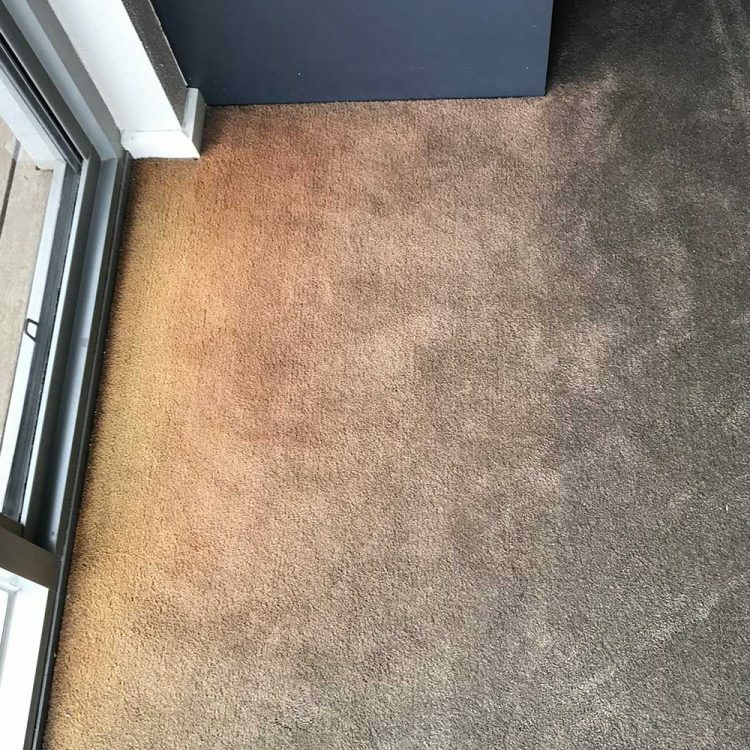 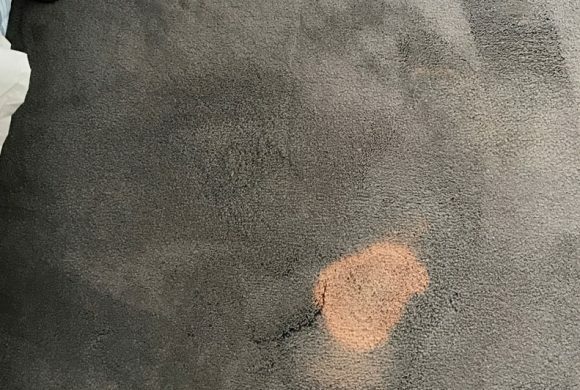 Danielle's experience with dyeing along with Michael's experience with carpet provide a wealth of knowledge to assist you to get the best results and save you lots of money! 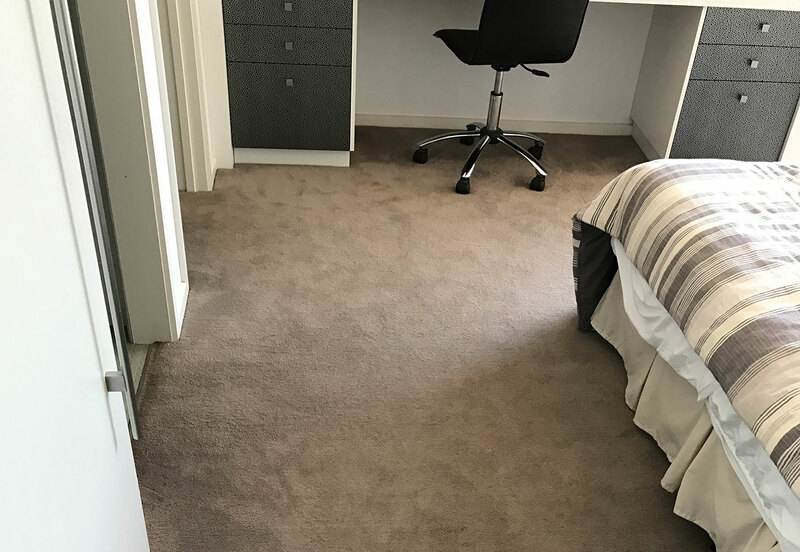 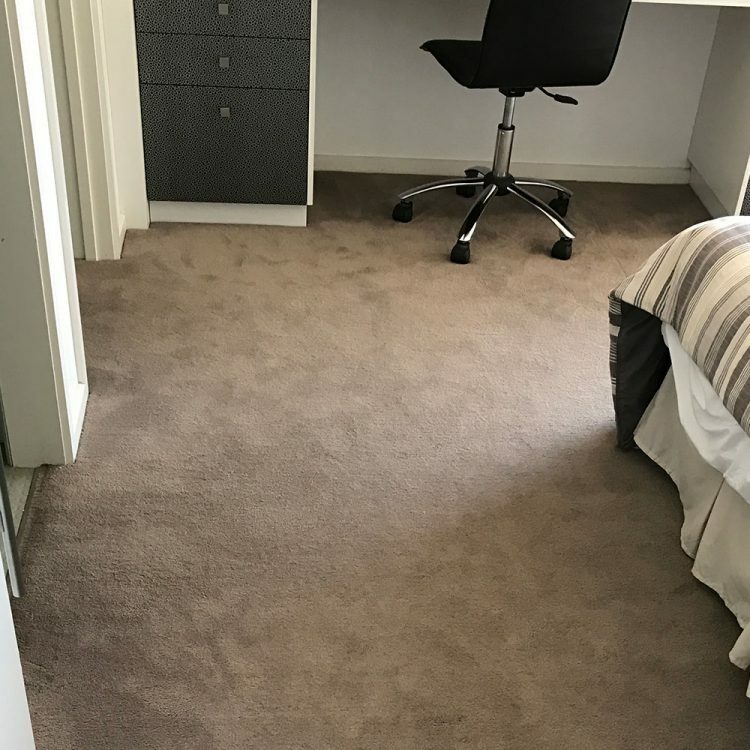 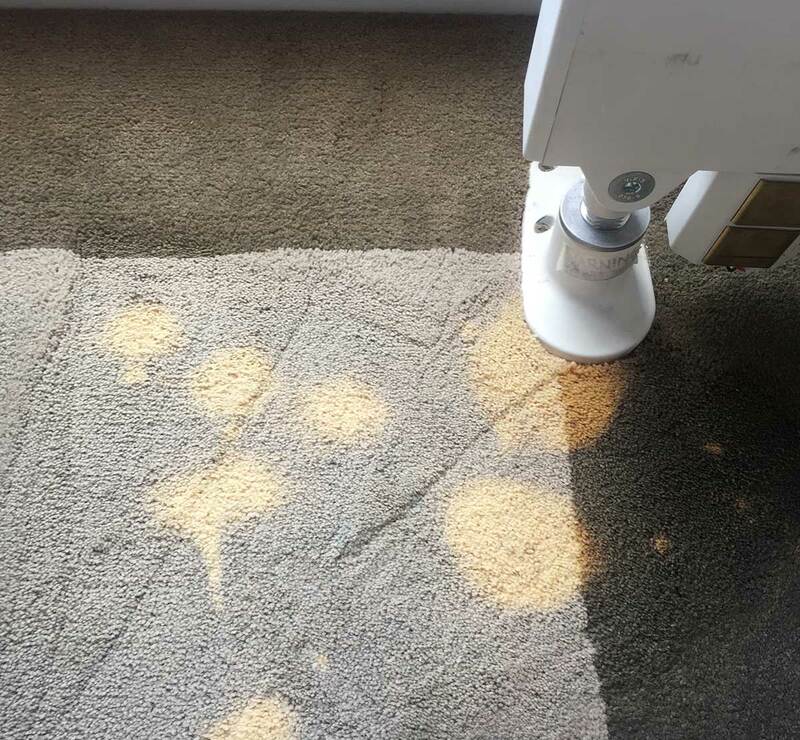 Carpet are often the second most expensive purchase you make when building a home, after the building itself. 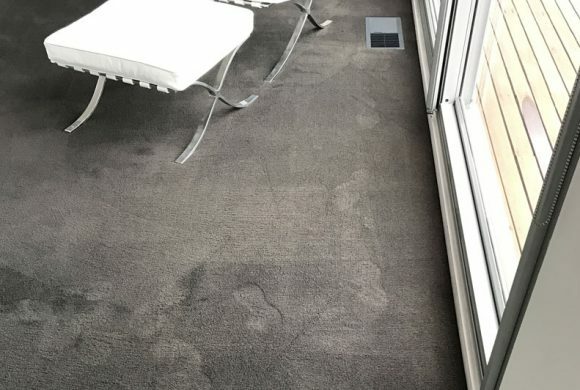 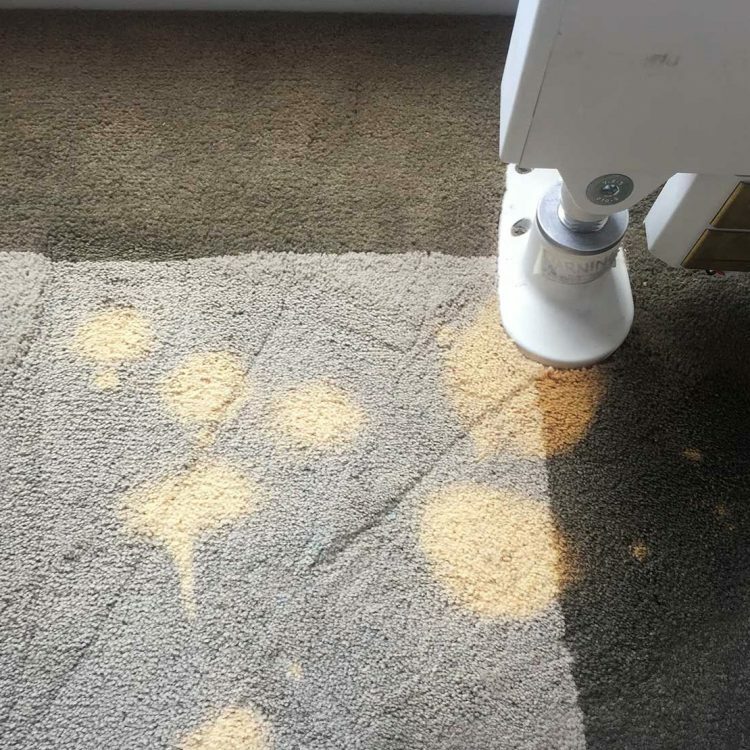 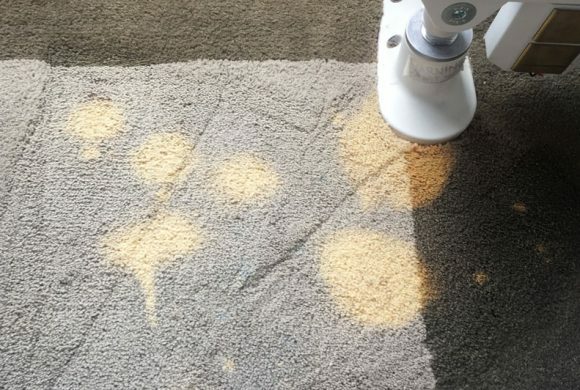 Over time, the look of your carpet can be affected by spills, incorrectly used over the counter products, pet stains, sun, fading and wear. 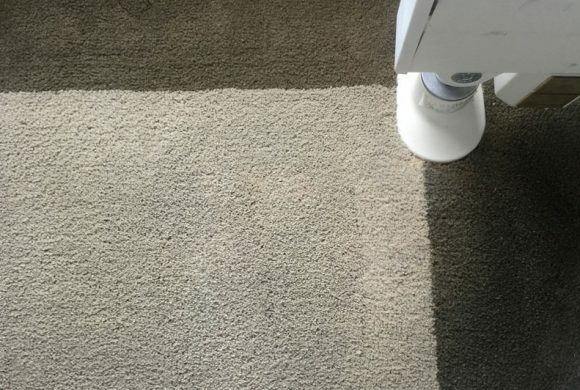 Many people think the only solution to all of these issues is to replace the carpet.